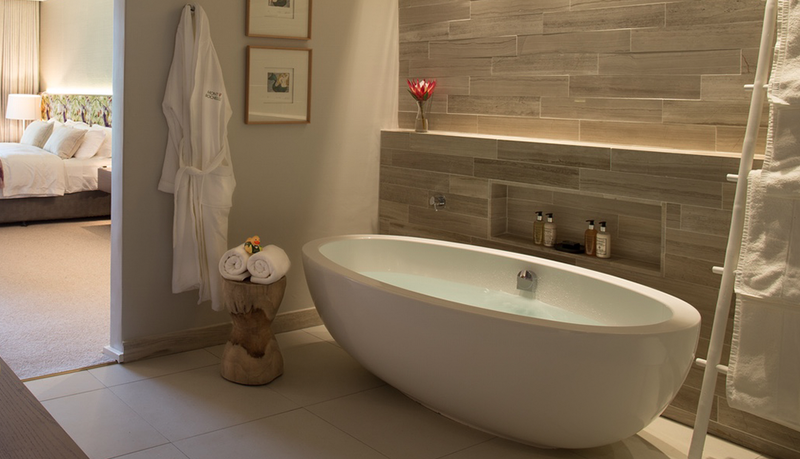 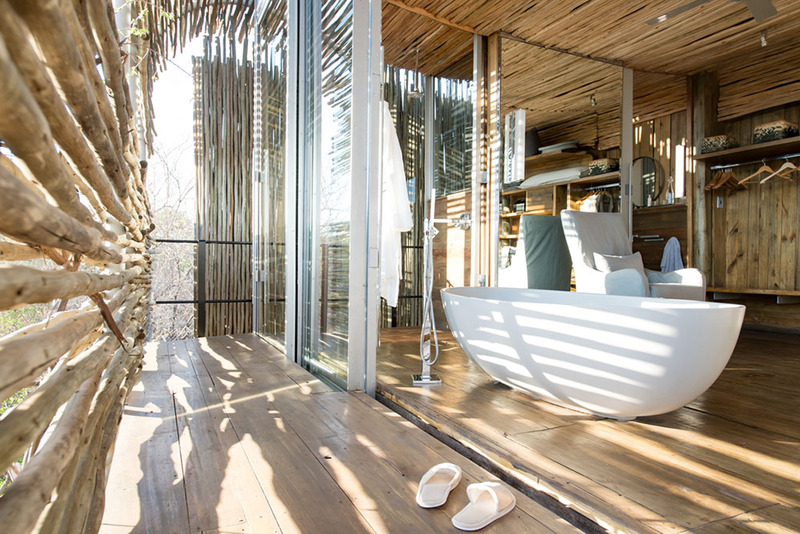 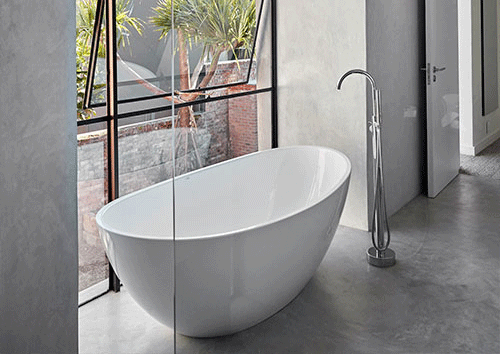 Enjoy the allure of this bath’s stylish design. 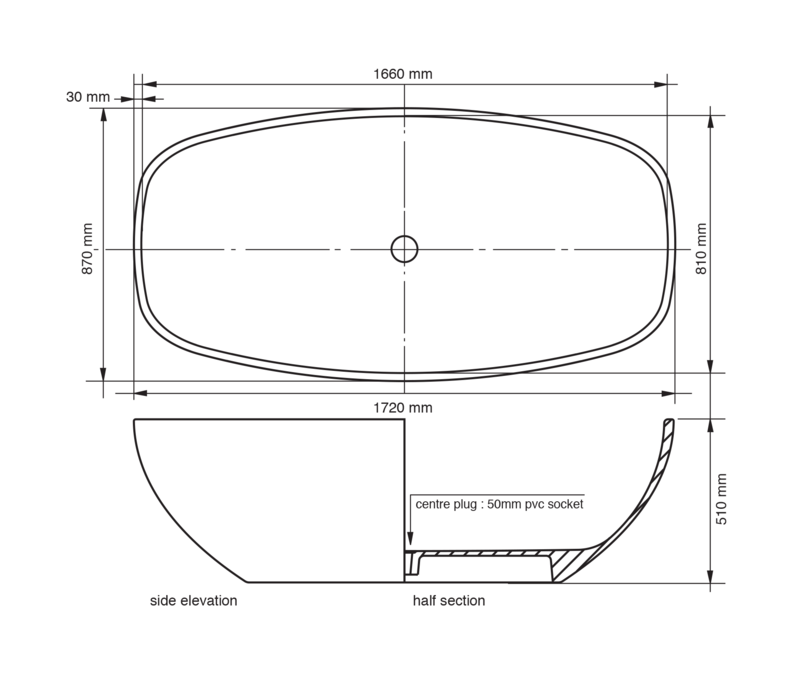 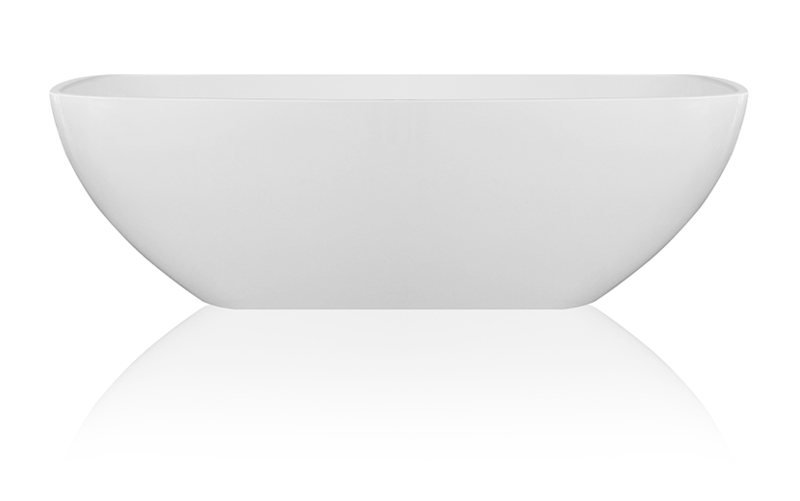 Contemporary and unique, this slim rimmed freestanding bath is suitable for two. 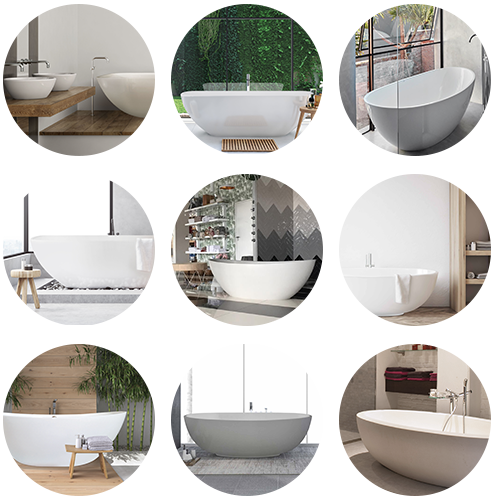 Inspired by modern and geometric lines, the classic and clean yet sizeable form of the Redere bath will make it the focus of any bathroom.